Livestrong Fitness believes in creating fitness equipment that helps everyone realize their full potential and harness the power to achieve and exceed the goals we set for ourselves. 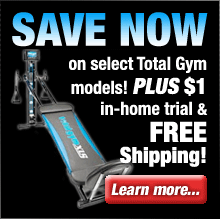 We’re happy to announce Free Shipping, directly from the manufacturer, to your front door on the complete line of Livestrong Fitness treadmills, elliptical trainers and exercise bikes. By purchasing Livestrong Fitness treadmills, ellipticals or bikes, you’re doing more than improving your health, you’re supporting the Lance Armstrong Foundation in its fight against cancer. Livestrong treadmills are endorsed by Lance Armstrong. These models feature an exclusive 3-zone MaxComfort cushioning system to ensure user comfort, extensive workout tracking capabilities, and rugged craftsmanship. 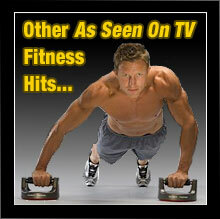 Livestrong ellipticals are endorsed by Lance Armstrong. These models are designed to give your upper and lower body an efficient work out that is low-impact and joint-friendly. Livestrong cycles are also endorsed by Lance Armstrong. Livestrong indoor cycles represent the pinnacle of indoor exercise bike design. They offer an impressive variety of advanced features all of which focus on one thing – getting you into shape quickly and efficiently. Every key exercise equipment component comes from one of Livestrong’s own facilities, giving them complete control over how they’re designed and built. If a fitness equipment part is outsourced, Livestrong thoroughly audits the manufacturer in order to ensure that every part works together. Livestrong’s manufacturing facilities rank among the most sophisticated in the industry. Livestrong’s warranties rank among the strongest in the industry. Livestrong takes pride in offering quality in-home service, scheduled at your convenience, and only a phone call away. I’m excited to introduce a new line of LIVESTRONG® fitness equipment where every piece sold raises money for the fight against cancer. Our team has put countless hours of development into making these products worthy of the LIVESTRONG® name, and I am proud of this partnership. Staying fit has always been an important part of my life and leading an active lifestyle is one of the best ways to stay healthy. 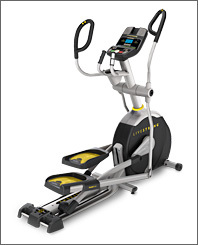 Livestrong LS13.0E Elliptical is one of the highest quality elliptical exercise systems on the market today. It is designed to efficiently exercise your upper and lower body while providing you with all of the benefits of a low-impact, joint-friendly workout. 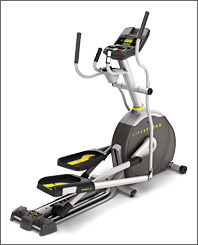 Livestrong LS10.0E Elliptical offers a number of innovative features that all add up to one thing – a superior elliptical workout. 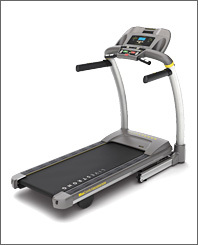 Livestrong LS7.9T Treadmill offers the important features you expect in an economical treadmill while offering a number of extras that you would normally only expect to see in a more expensive treadmill. 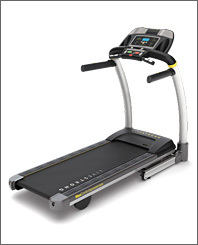 Livestrong LS9.9T Treadmill offers the important features you’re looking for in a high-quality treadmill. 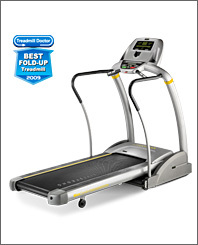 Livestrong LS12.9T Treadmill stands out from the competition due to its rich array of innovative features and thoughtful design. 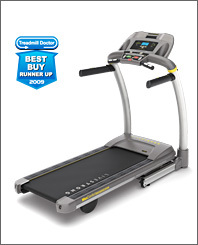 Livestrong LS16.9T Treadmill is Livestrong’s most full-featured treadmill. It offers numerous innovative features and advantages that put it far ahead of the competition. Livestrong LS10.0T Treadmill offers the important features you require for a great workout. From the design built for comfort to its extensive workout tracking capabilities it’s immediately evident that the LS10.0T is designed for one thing – to get you into great shape! 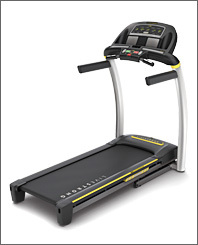 Livestrong LS13.0T Treadmill is the newest treadmill in the Livestrong family. It offers new cutting-edge features that put it far ahead of the competition.